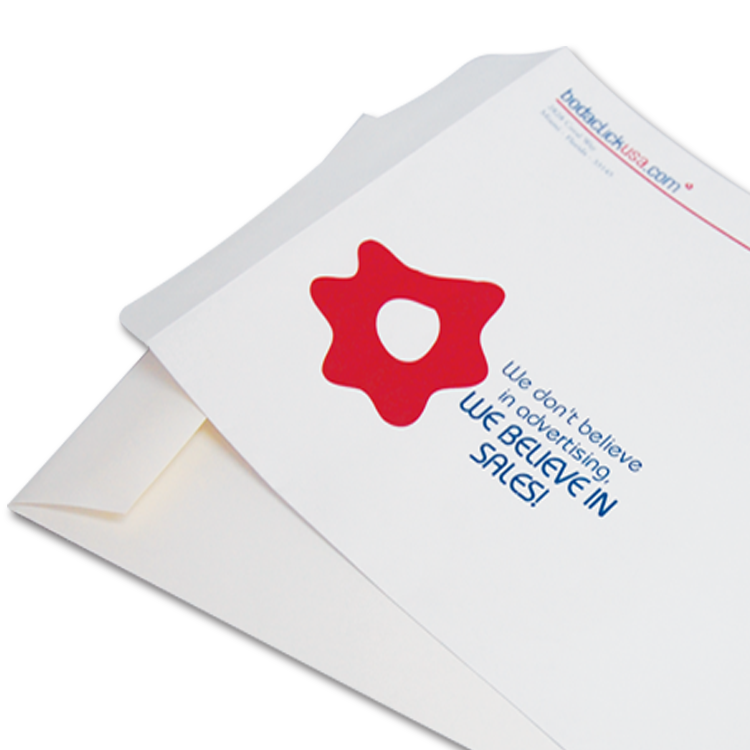 Offset ENVELOPE 9"X12" on 70lb Premium Uncoated Text Full Color. 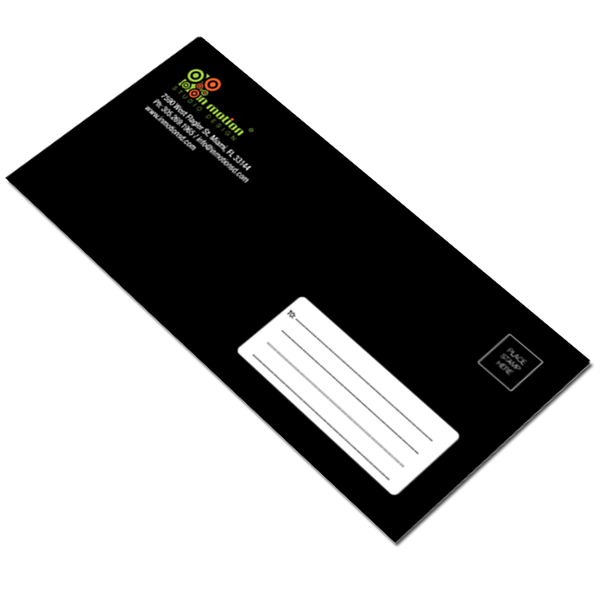 Offset envelopes are printed flat on offset presses, then die cut and converted into envelopes. 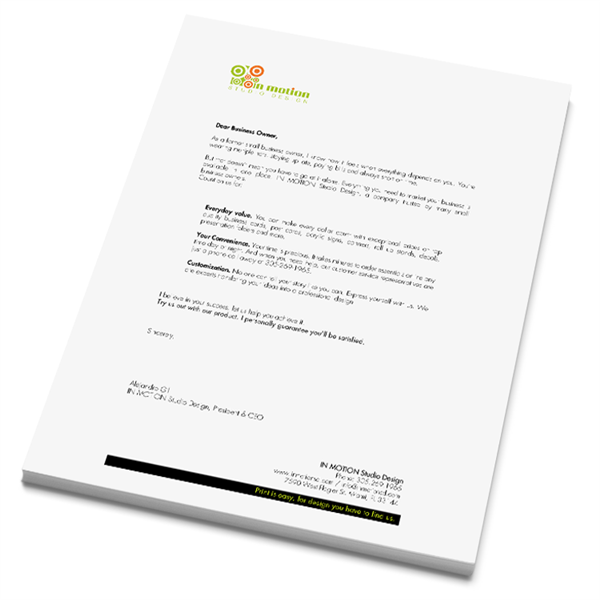 Envelopes 9x12 are simply essential for all households and offices, regardless of personal details or preferences. 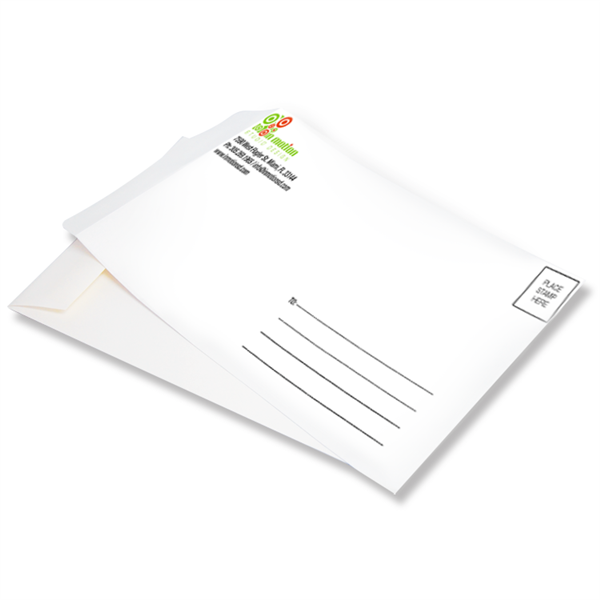 Whether you are mailing invoices or personal letters, be sure you always have a sized envelope or two or more on hand for any office or home need.